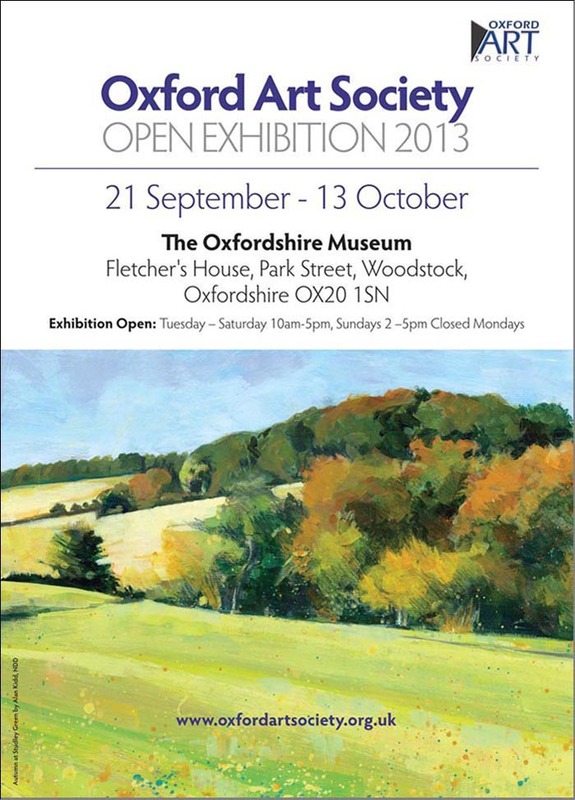 I was very honoured to have my painting ‘Autumn at Studley Green’ selected to publicise the Oxford Art Society Autumn Exhibition in Woodstock! 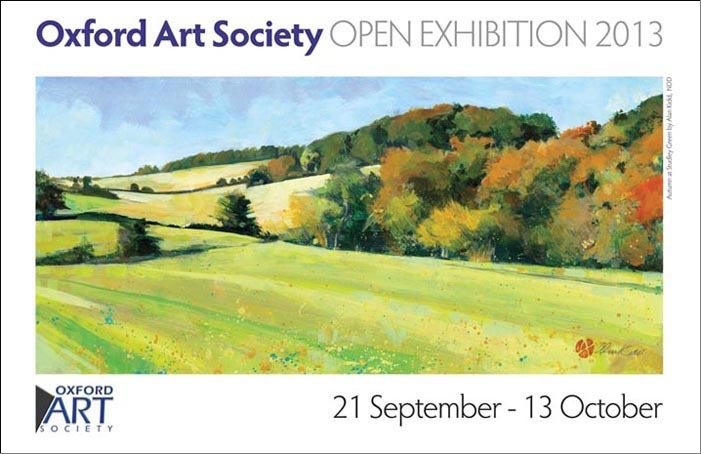 Both the invitation and the poster (below) can be downloaded as pdf’s using the links at bottom of this page. Click on the links below to download the invitation and poster!